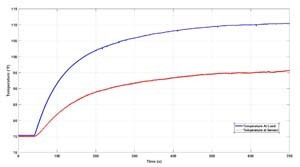 Localized thermostat heat generation is a leading cause for incorrect ambient temperature sensing near the return air plenum. This ultimately leads to overshoot in the HVAC cycle, resulting in costly energy bills. 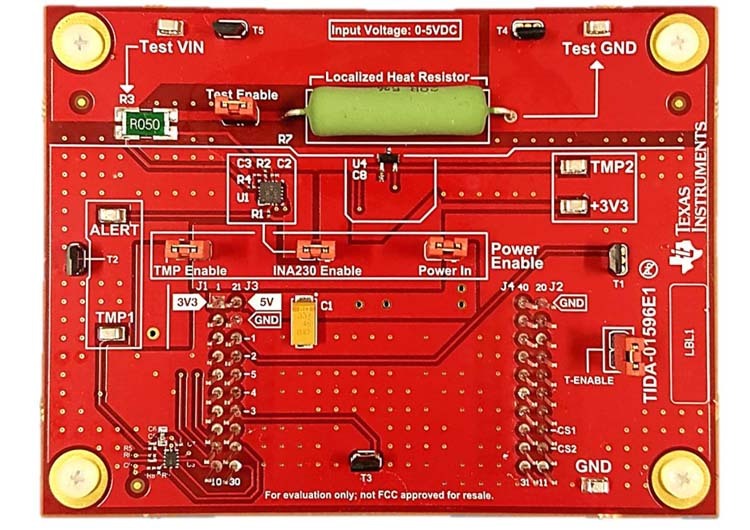 This reference design addresses this common problem associated with thermostat design. 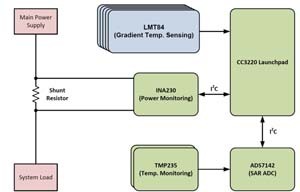 Through the use of a low-cost analog temperature sensor network located on the PCB, the internal thermostat temperature gradient can be found and effectively compensated for in order to acquire the true ambient temperature value.